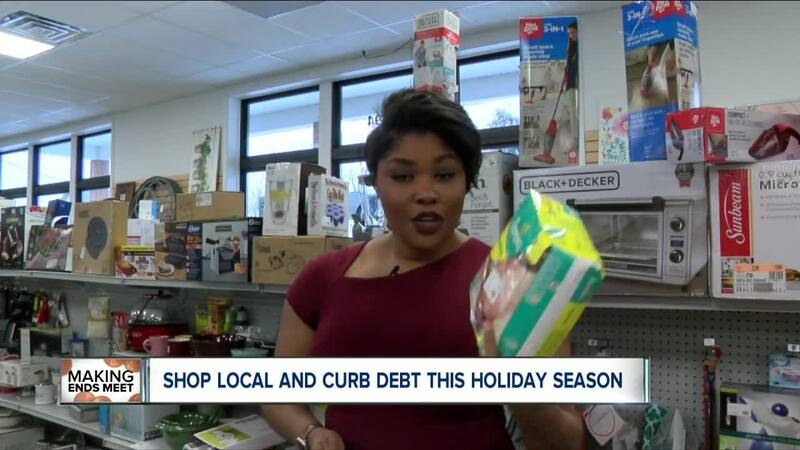 Experts say many don't start with a Christmas budget, and those that do, go over it. 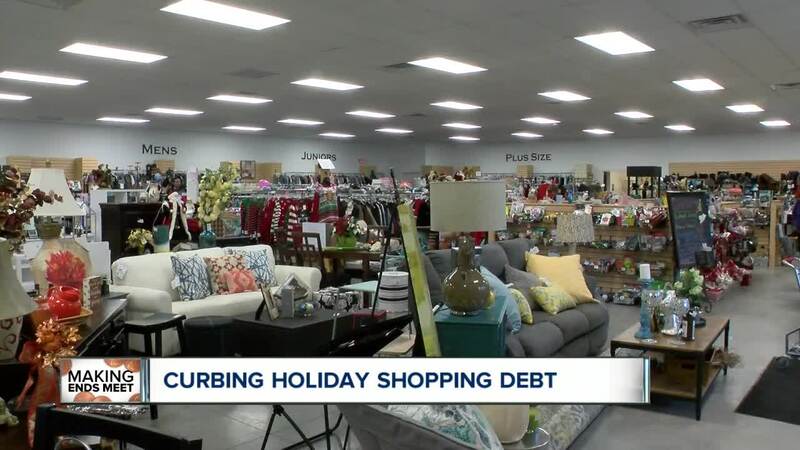 Keybank spoke with 7 Eyewitness News and said, the typical shopper will spend between $700-$800 each holiday season. But, this is also a time where many go into debt, or open a new line of credit to pay for all the gifts they'd like to share this season. Before you hit the big box stores, we found a hidden gem everyone should try. Under One Roof is a special consignment and warehouse-type shop in Alden where the owner gets return items from big box stores and, after a quality check, stocks these items on her shelves at a fraction of the price.